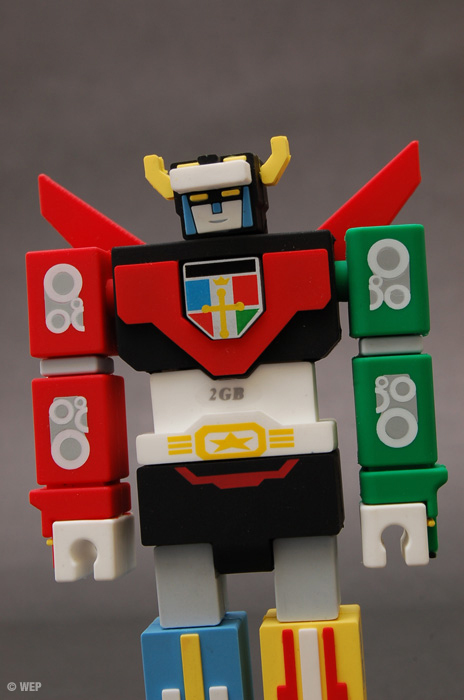 We often get involved in interesting and unique projects, but this one is by far the most creative. 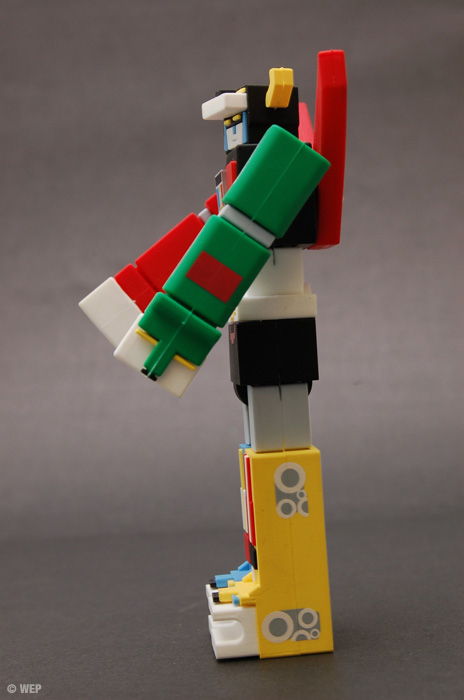 Over six months in the making from initial contact to finished and delivered product. 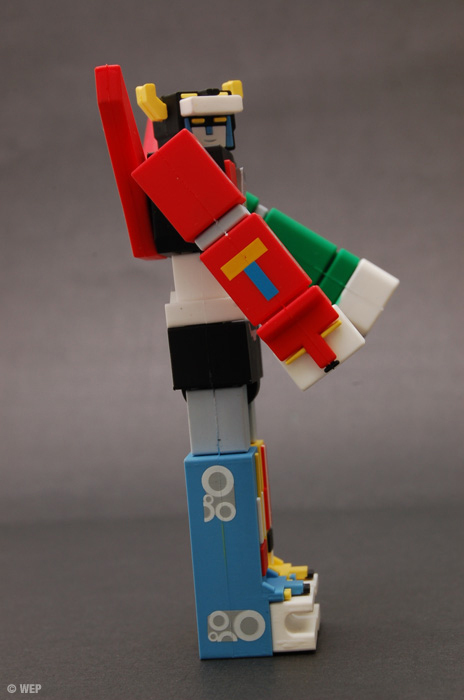 Revision, additions, changes, and manipulations later, behold the pinnacle of our capabilities. 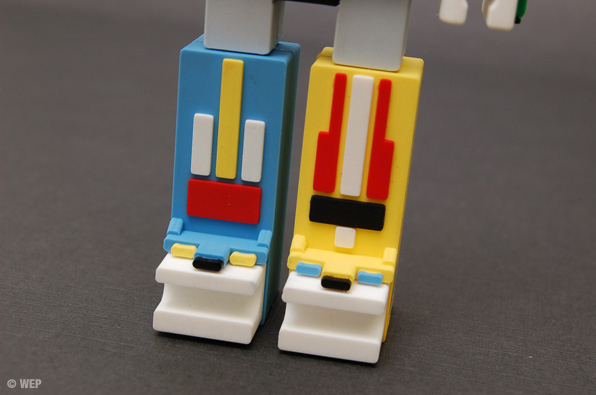 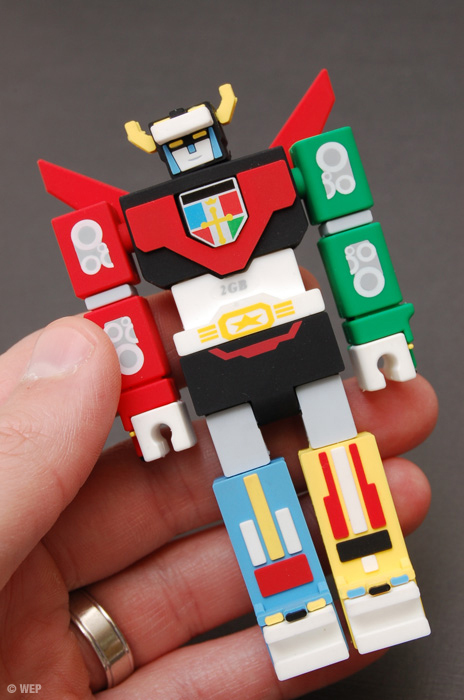 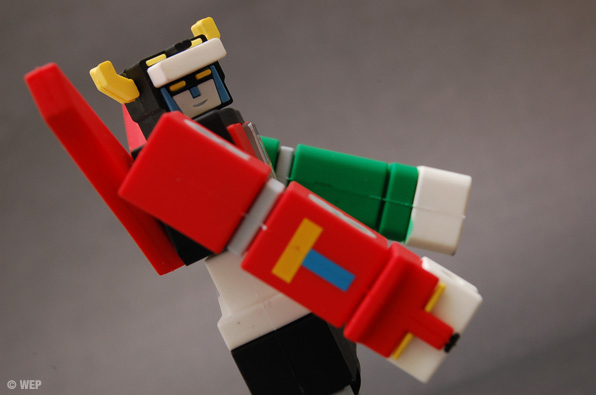 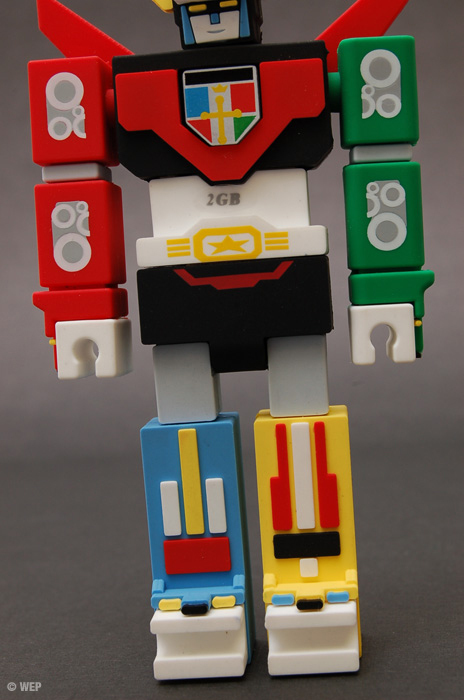 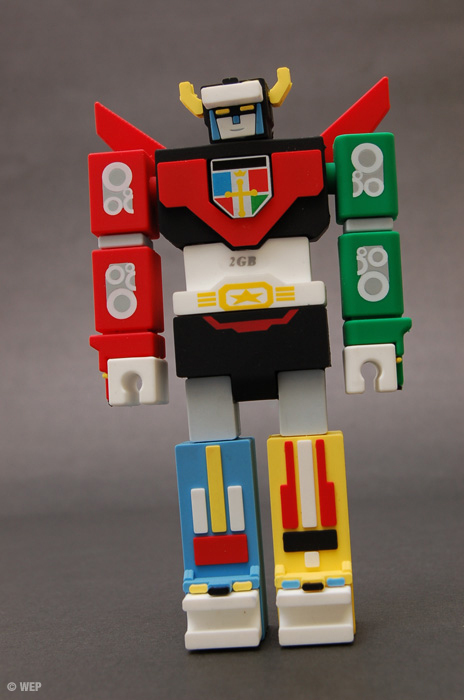 Not just your average USB drive, this is the Voltron™ Incubot USB Drive. 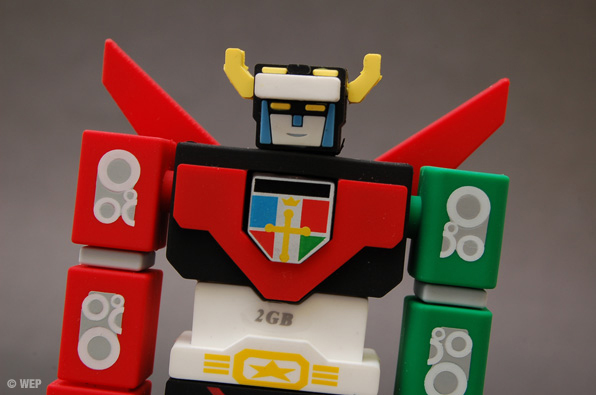 This drive was developed by Alen Yen of ToyboxDX and INCUBOT Productions. 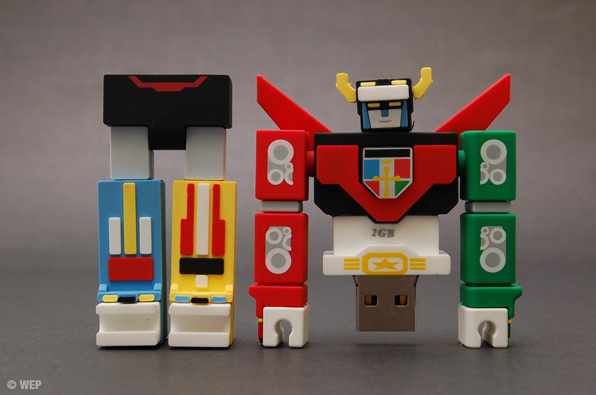 Prior to engaging us in this project, Alen had us create a different type of Robot USB Drive. 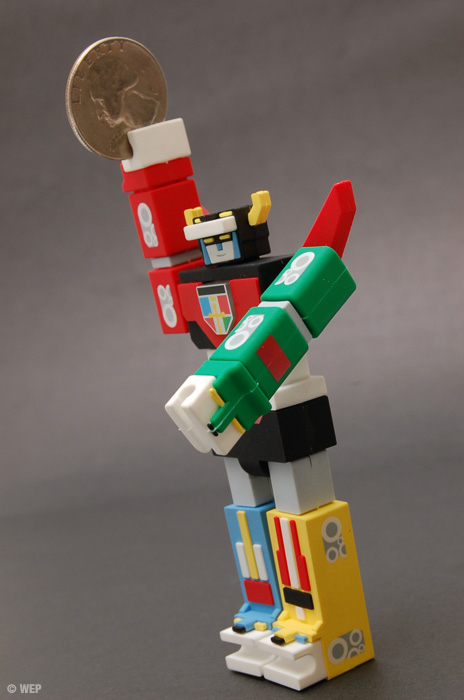 You can see and buy them at the Super7 Store – and only in their physical San Francisco location. 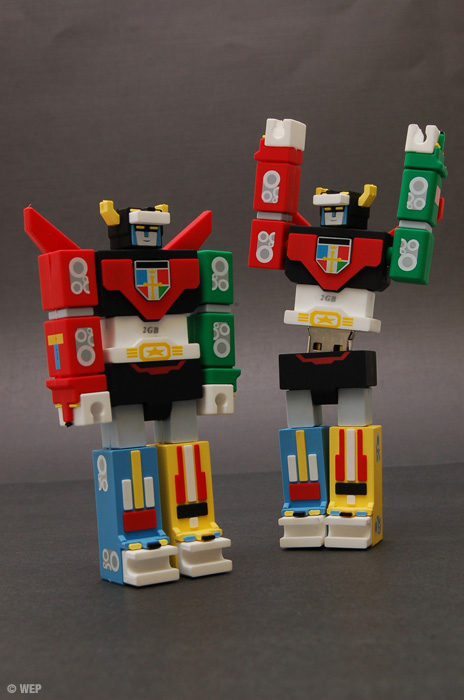 As for the Voltron drives, you can buy them directly from INCUBOT.